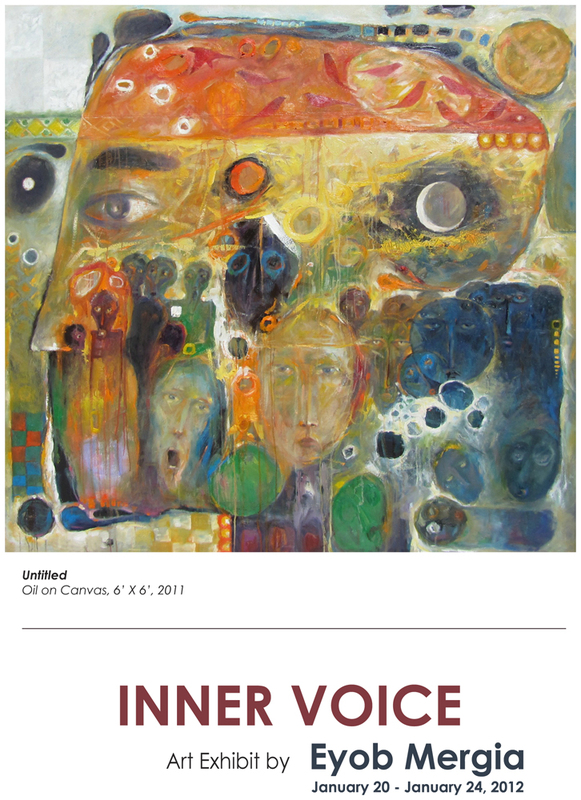 This solo exhibition, Inner Voice, will open simultaneously in two different galleries. It is the fruit of a lot of work over the last few months, and deals with some of my experiences in Las Vegas. 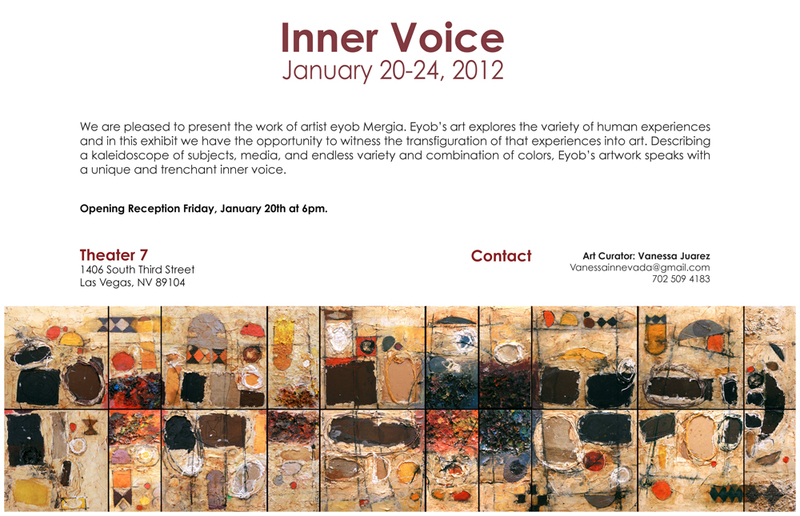 Please Read his Blog eyobartwork.com for more info about Eyob.